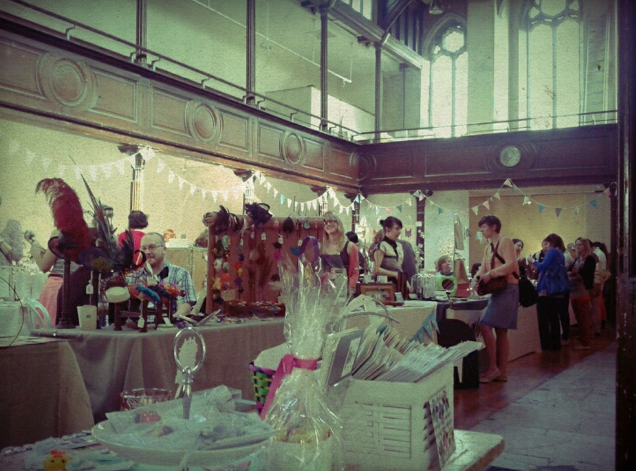 It’s the Makers Boutique Today! Looking for something to do this Easter weekend? Still stuck on gift ideas? 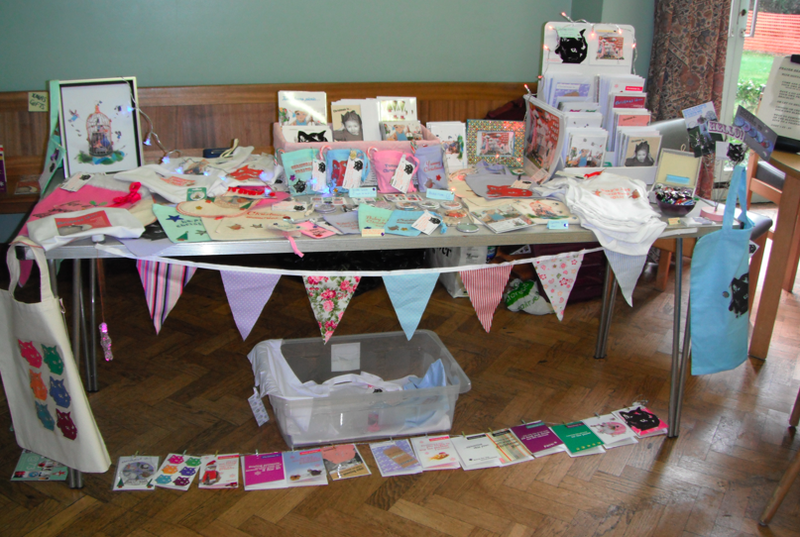 Well come along to the Makers Boutique where you’ll find lots of lovely handmade gifts from a range of local artists! Hope to see you there! 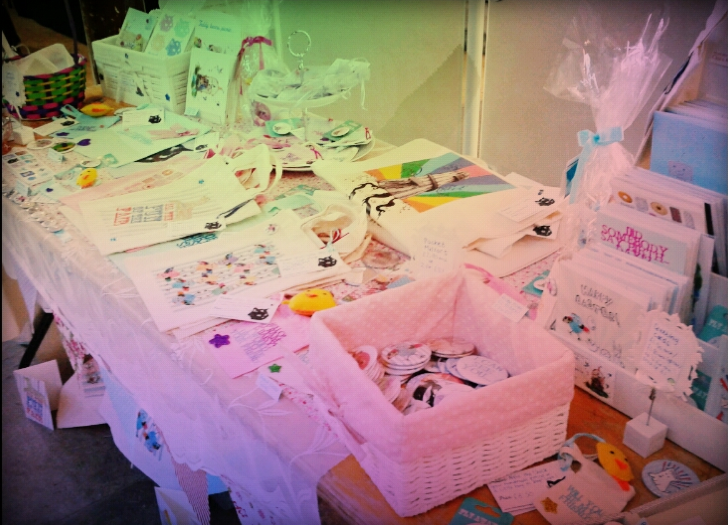 Give a Handmade Gift this Easter! Easter is nearly upon us! 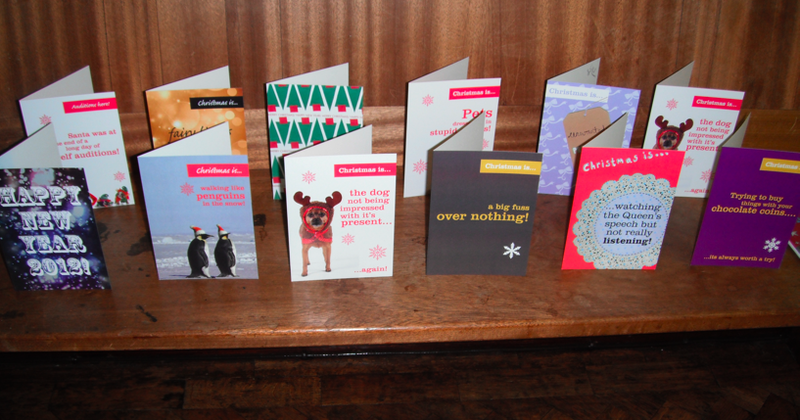 Still stuck on what to buy as gifts? 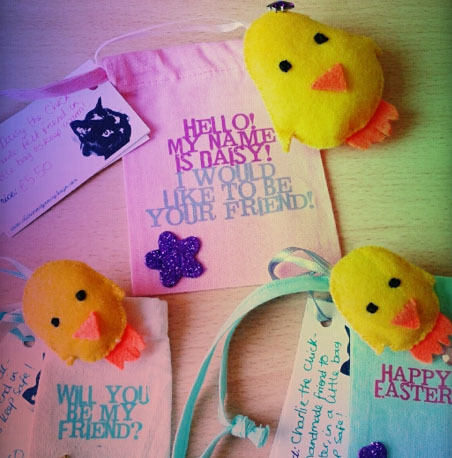 Want an alternative to a chocolate egg, and something a little more personal and handmade? 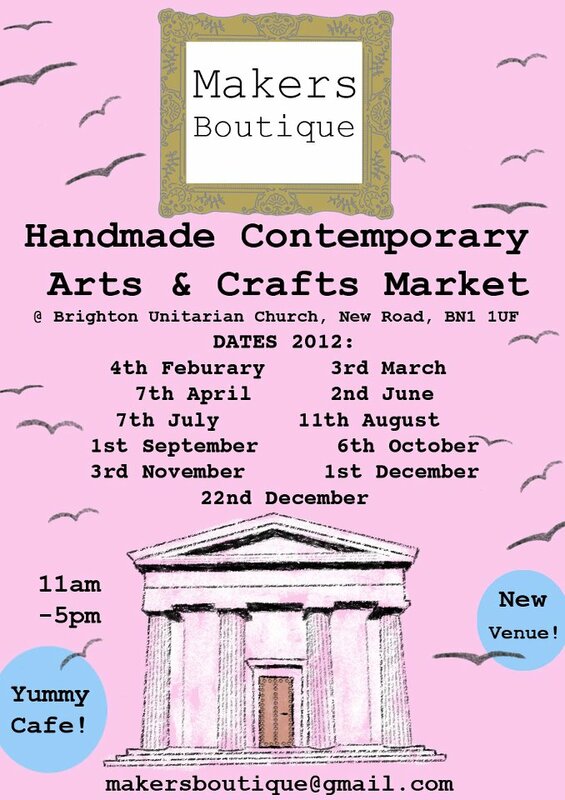 Well you will find plenty of gift ideas at the Makers boutique Brighton this Saturday (the 7th April)! 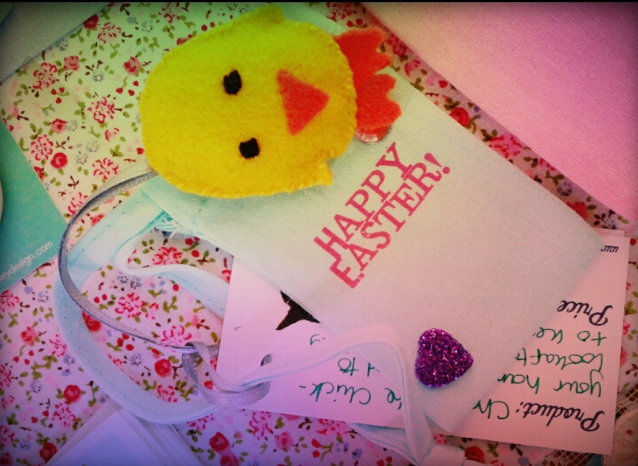 I will be selling my handmade felt chicks (in little pouches to keep warm! 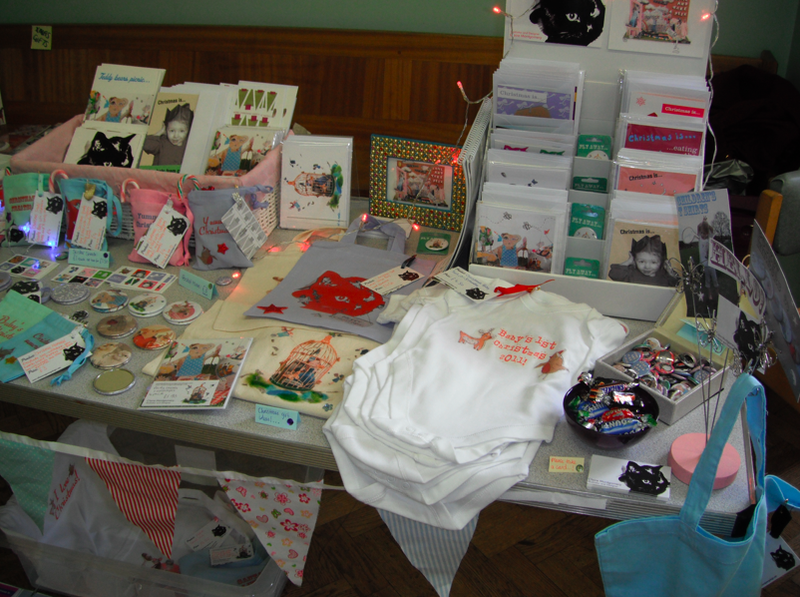 ), easter cards, pocket mirrors, badges, stickers, mug gift sets with mini chocolates and more! Hope to see you there! Open 11am-6pm, New road Brighton! See events page for more! 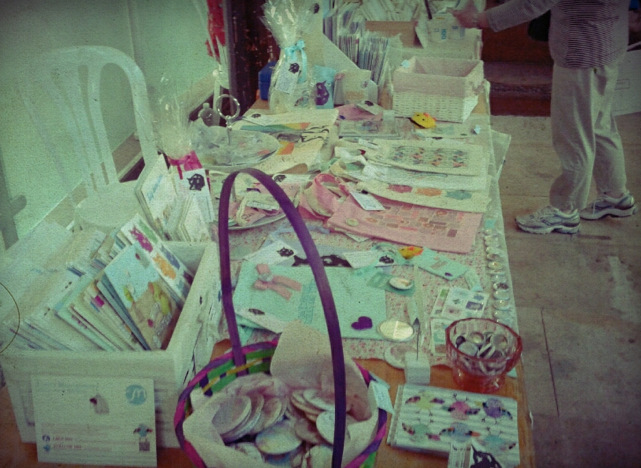 Craftagnza Market at Fabrica Gallery! 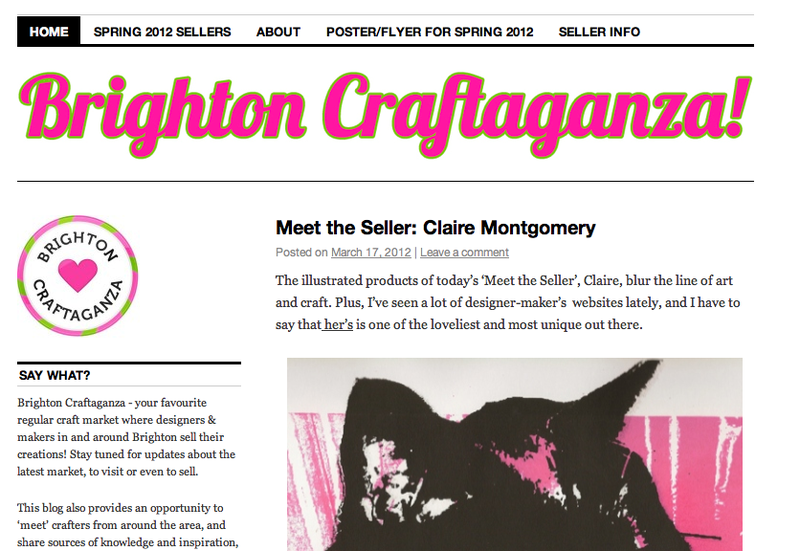 My Meet the Seller Interview for the spring Brighton Craftaganza has been published today! How exciting! 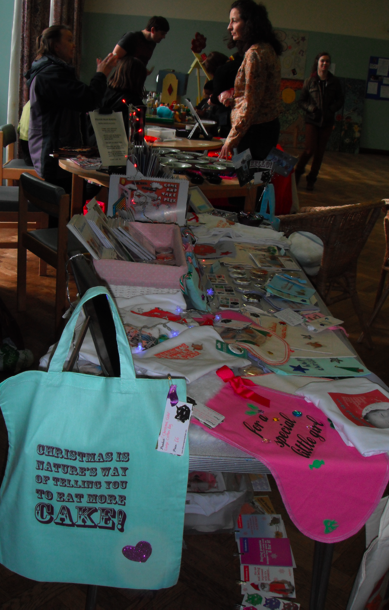 You can view the interview on the Craftaganza blog by clicking here! 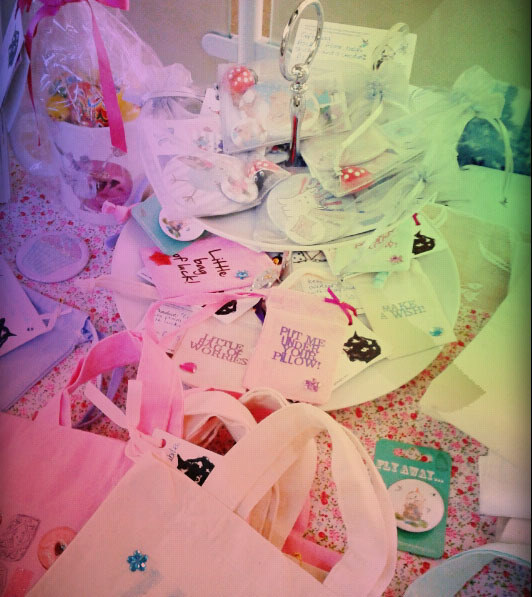 The Craftaganza is only one week away!! 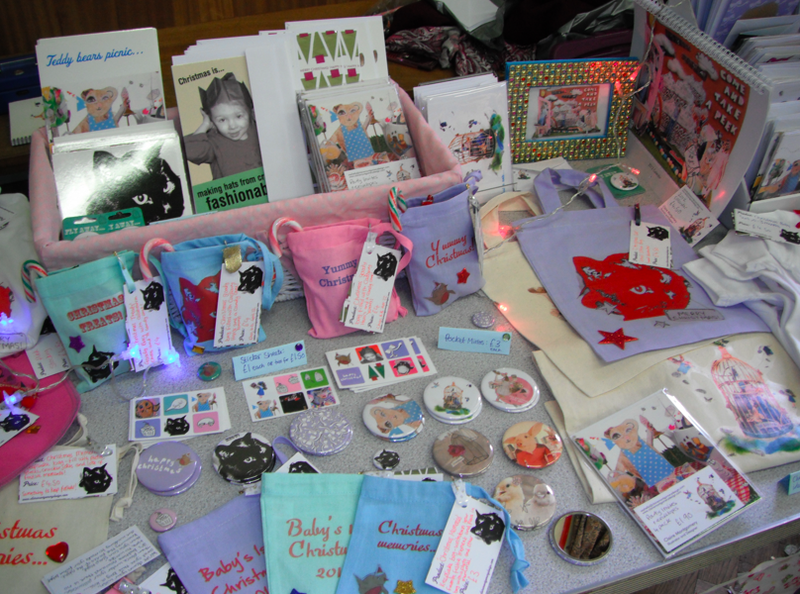 I am busy preparing lots of lovely crafty bits for it, including Easter gifts and special edition diamond jubilee ranges! 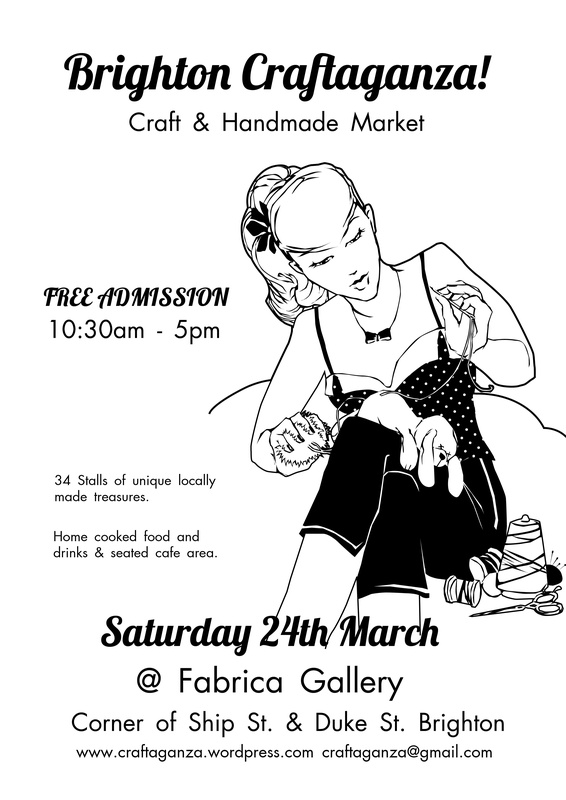 Hope to see you there next Saturday (24th March) at Fabrica gallery. For full details see the Events page! 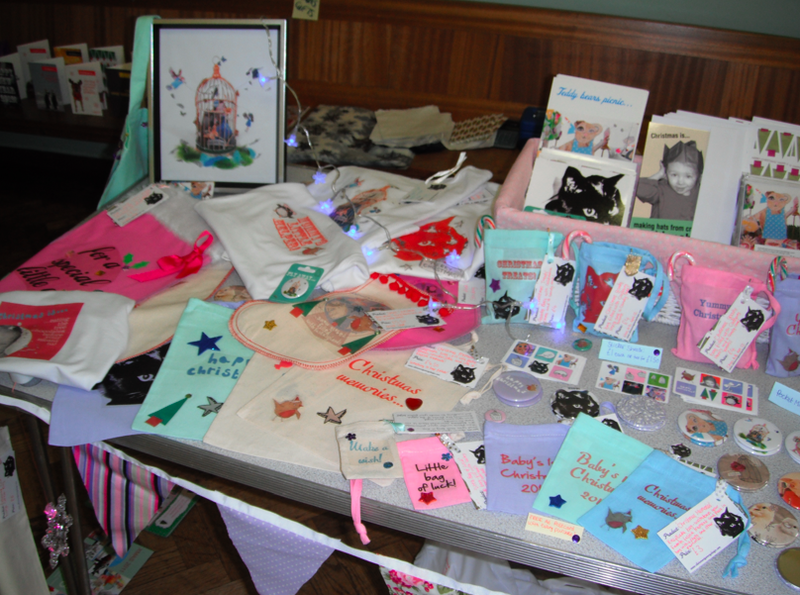 The market is open 11am-5pm and is based in Brighton Unitarian Church, New Road, BN1 1UF. 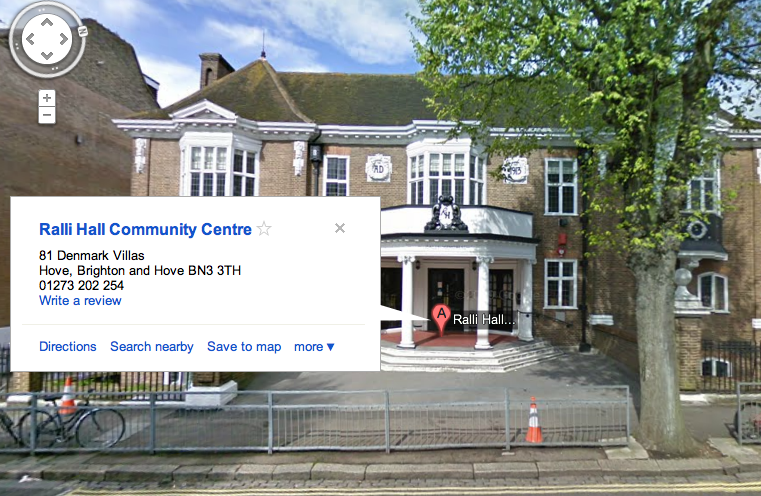 I will be part of the indoor market at Hove Ralli Hall (right next to Hove Station) this Sunday the 20th November. 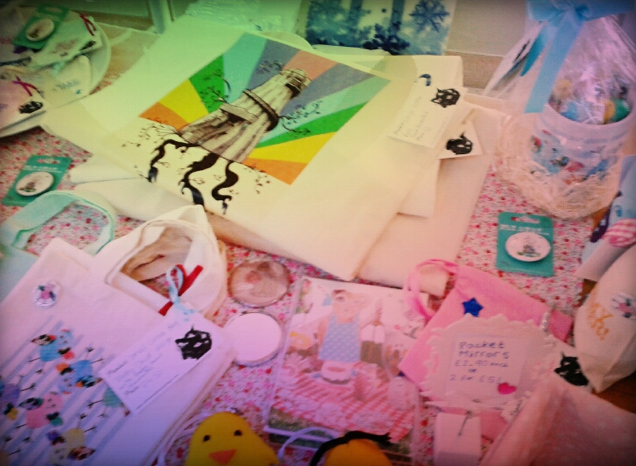 Lots of lovely handmade stuff, christmas gifts and yummy treats! Come along if you can!